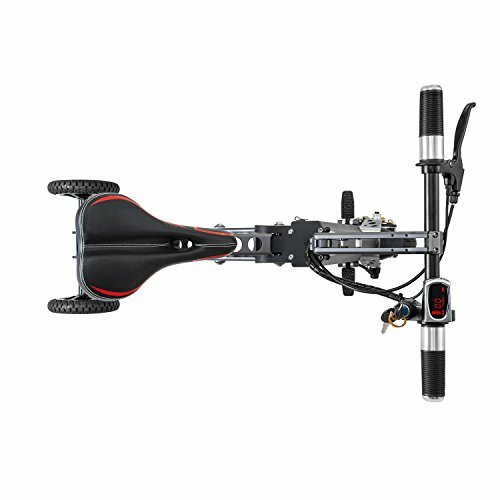 Product prices and availability are accurate as of 2019-04-22 08:31:19 EDT and are subject to change. Any price and availability information displayed on http://www.amazon.com/ at the time of purchase will apply to the purchase of this product. Battery - one year guarantee: unauthorized removal of damaged batteries or plug-ins, the use of non-company standard charger, water and other human factors caused by damage or short circuit or long time does not charge the battery loss is not guarantee. Motor and reducer - one year guarantee: unauthorized removal, water, serious impact, tire stall or obstruction and other man-made damage is not guarantee. Control system - one year guarantee: unauthorized removal, correction, wading, water or stall, overloaded driving or climbing damage caused by no guarantee. Charger - one year guarantee: unauthorized removal, wading, lack of parts, to other vehicles charge damage caused by no guarantee. Direction bar - one year guarantee: modification, bending, collision, surface scratches, missing parts, other people are not damaged guarantee. Shell - one year garranty: no collision, no one for the reasons for the emergence of paint or welding due to welding is now part of the guarantee. Gloves - six months guarantee: man-made damage broken, scratched and other man-made damage is not guarantee. 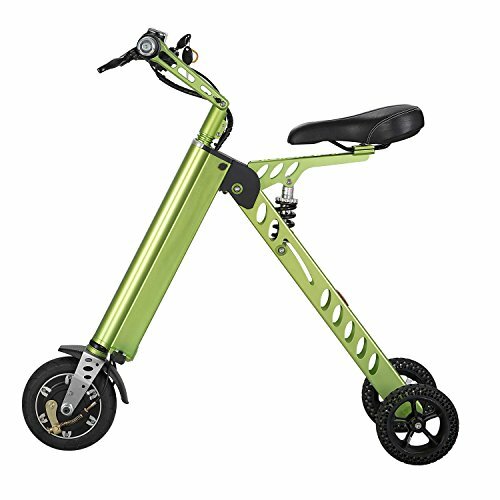 Pedal - six months guarantee: non-normal use, man-made damage or modification, improper use caused by damage is not guarantee. Tire - six months guarantee: cracks, leaks, etc. are within the scope of guarantee. Wheel - six months guarantee: the emergence of wheel trachoma, leakage and other guarantee range. 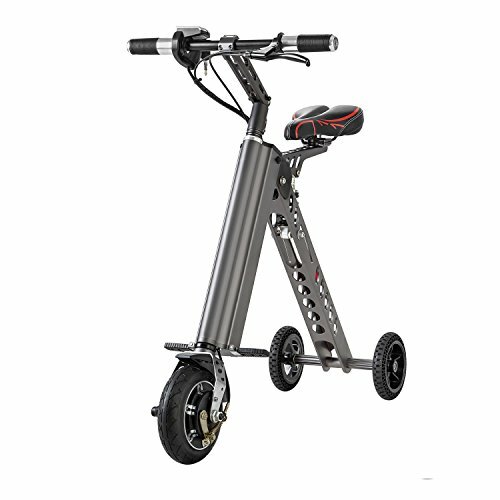 Fashion, Simple and Portable design, can put into car trunk, Foldable design, can be put in a car trunk, easy to take. 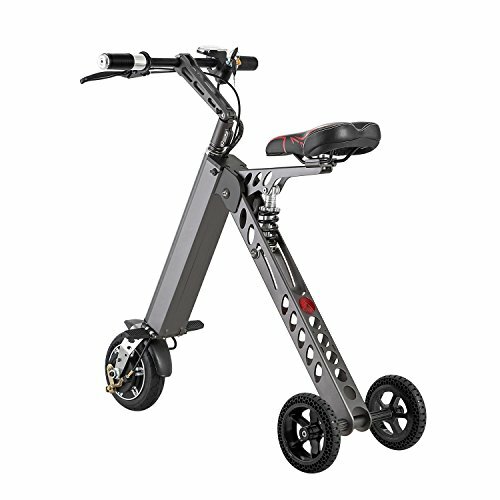 36V, 7.2AH Lithium Battery, Short charging time, 3.5 hours. 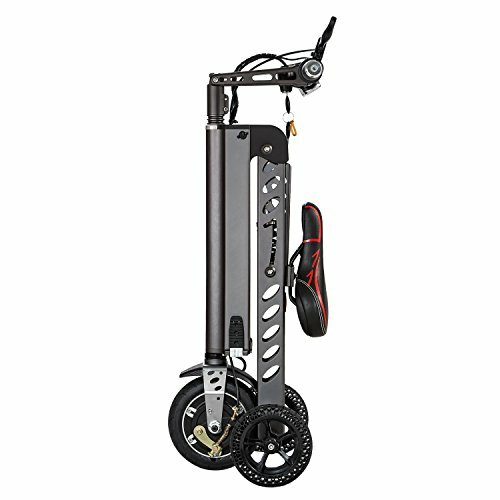 Light weight desiPortable--11kgs. Maximum distance range 25km. Max. Speed:20km/h?Max. 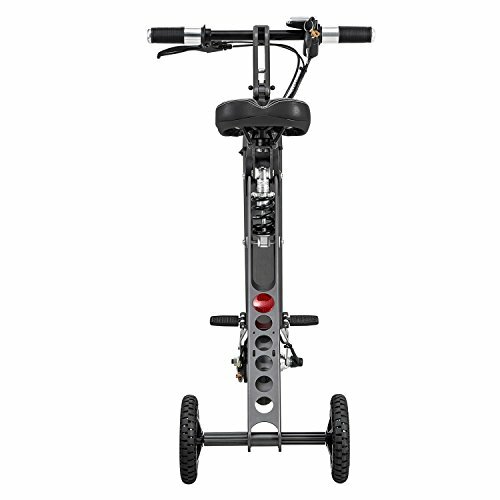 Load: 120kg Hub Motor: 250W Brushless motor, Rotating speed 1300rpm, free inflatable tires.